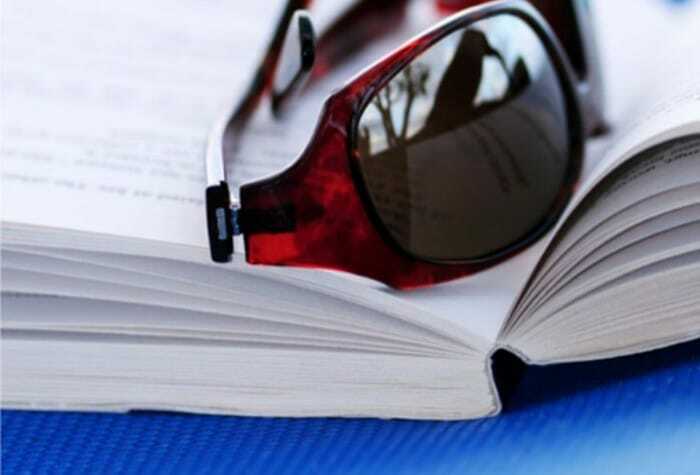 Drumroll please … the 2015 MMD Summer Reading Guide is launching Friday, May 15. This is the fourth annual guide. P.S. Last year’s reading guide rejects, and my summer reading fail. 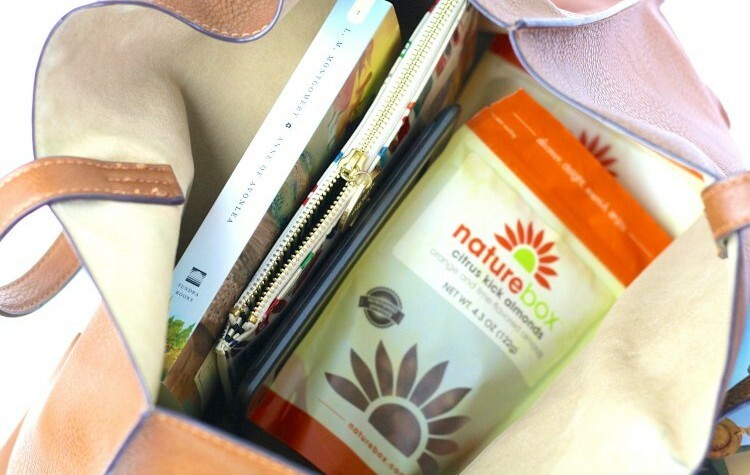 Previous: I never leave home without a book, or a snack. I love that you included the word ‘peripatetic’ in your book review; makes me smile every time I read it. Fun to read your out-takes (just re-read TKAM and it was wonderful! ), and looking forward to your summer reading guide in a few days! Cheers. 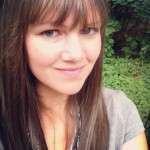 Here’s my review on How to Eat a Cupcake by Meg Donohue – http://wp.me/plvyq-Lm. This was a fun, light read. 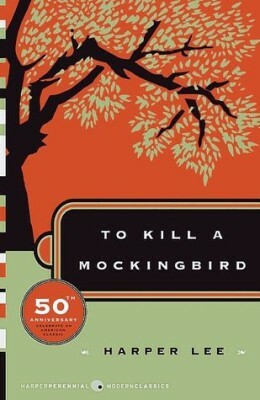 I’m reading To Kill A Mockingbird right now. I had forgotten how wonderful it is. 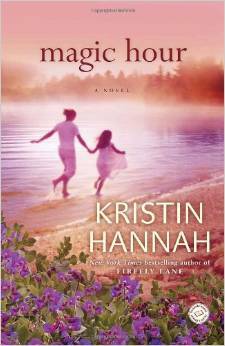 Kristen Hannah’s books strike me as emotionally manipulative. I won’t read Jodi Picoult for the same reason. 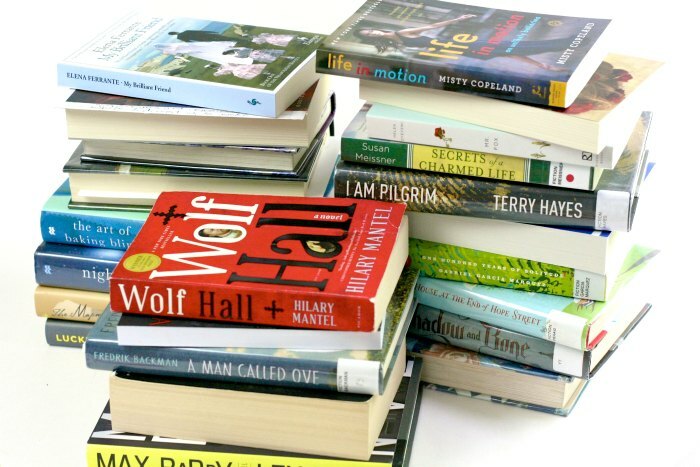 Have you considered a post on how to write a great book review? I would love some tips! Thank you! Yes! I would love some pointers on this as well! Funny you should ask: I do NOT feel like that is my strong suit! I thought this linkup would be on the 15th! Did you change your schedule? The summer reading guide is launching Friday so I posted Quick Lit early. (I shared on social media but couldn’t notify everyone that way, unfortunately). I’ll leave the link-up an extra few days to make sure everyone has time to share their posts. I so so so love Crossing to Safety. Can’t wait to see what actually made the cut! Thanks for this list because I always love reading your reviews/recommendations and can’t wait for your 4th summer reading list!!! Ohhhh, I’ll have to add “Crossing to Safety” to my list! I love reading those type of books as you describe…rereading them after finishing to catch everything. Even your outtakes look good! I’m especially interested in the Berg and Hannah books (I haven’t read any Kristin Hannah). Oh, I love the Year of Pleasures. My favorite Berg book. I actually re-read this just about every year. 🙂 We Are All Welcome Here is good, too. I agree on Curtis S., though. She’s not my cup of tea. 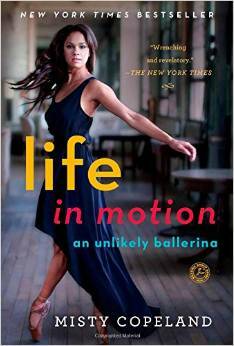 I love, love, love Elizabeth Berg and would include her on any list, any time. But I am 60, not in my 30s and I think much of Berg’s appeal for me is how she nails life after 50 for women. I am looking forward to seeing what books made the cut! Anne, I’m so excited and honored you gave Hannah a shot. I know I’ve only mentioned Magic Hour a hundred times here and in FB. I’m glad you liked it and saw its value. You are so right though Magic Hour (and probably Firefly Lane) are books you might start on a beach chair but want to end in the privacy of your own space with a box of Kleenex. You are a trooper. Thanks for this list. Can’t wait until Friday. 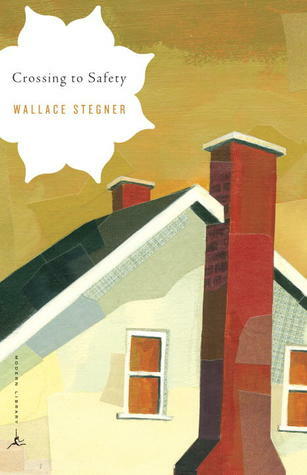 I read To Kill a Mockingbird in grade 9 and really did not enjoy it. I think my adult self would love it. I really need to reread it so I think it will go on my summer reading list! Looking forward to seeing your list on Friday! I didn’t care for TKAM as a teenager, when it was required in high school. But I re-read it as an adult and got it. It is brilliant. I am going to re-read it again this summer; it’s been about 8 years since my last read. Oh good – I’m not the only one! I have high hopes for it and I still have never seen the movie! If you are into audio, Sissy Spacek is the narrator, its great! 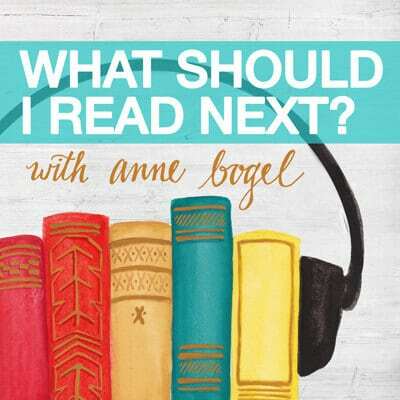 I listened in preparation of the new book! Fun to read the outtakes! I will try these soon, I’m sure. Looking forward to Friday! My husband just started I am Pilgrim…it sounds like the kind of book he will love, but not a book for me. I am planning to read TKAM before To Set a Watchman comes out. Just ( in the last hour) finished The Last Bookaneer By Matthew Pearl. I wanted to love it, but…it was a good read but not great. The story premise is fascinating, but it sagged in places. Made me want to read Under The Wide and Starry Sky in my TBR pile next since both are about Robert Louis Stephenson. Lots of folks are gushing about The Nightingale by Kristin Hannah, so it is on my list to check out. 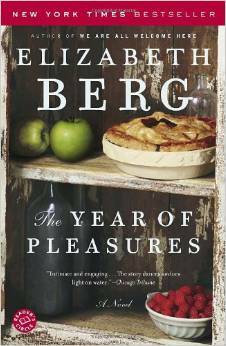 Never read anything by her or Elizabeth Berg before. Also reading By The Book, a compilation of the weekly interviews of authors ( and other famous folk) from the NYT Book review. I am loving it. Of course it is just causing me to add tons of books to my never-to-be finished reading pile! It is interesting to see which books get mentioned over and over as favorites…Little Women, Middlemarch Harry Potter to name a few. Crossing to Safety is on my TBR:) Have you heard about Harper Lee’s Go Set A Watchmen that’s coming out this summer? I can’t wait!! 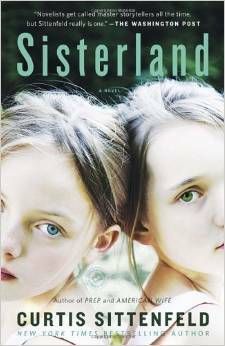 I’m a big fan of Curtis Sittenfeld, and I loved Sisterland (even more than I loved American Wife, which is also so good). I think she has the ability to pull the reader completely into the story, so that you look up from the book and realize with a jolt that real life is still going on! Sittenfeld is writing Pride & Prejudice for The Austen Project (though none of those novels have completely thrilled me yet). I read ‘I Am Pilgrim’ and ‘Sisterland’ last summer and enjoyed both of them. In fact, I’m anxiously awaiting the sequel to Pilgrim. But I love your reasons for why they didn’t make the list. Books are not created equal. I know the season plays a big role on what types of books I read. I am looking forward to finishing the Miss Buncle series from DE Stevenson I read Miss Buncle’s Book and it reminded me of Jane Austen/Barbara Pym….funny because of the characterizations. I also think I will finally give the Outlander series a try. PLus I do think tips on writing a good book review would be interesting! 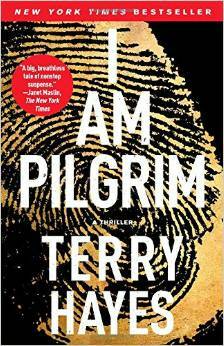 I enjoyed I am Pilgrim but I did get lost in all the details. So. Much. Information. I really had to focus to read that book!